Horn Island is located in the Torres Strait off the Cape York Peninsula in Queensland in Australia. Also known as Ngurapai Island. 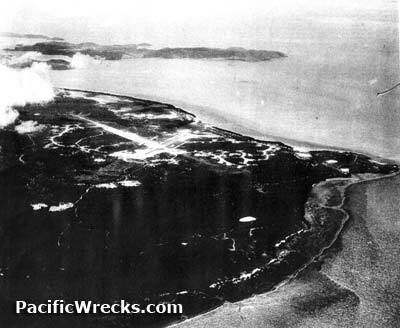 Located on the northern end of Horn Island, used by USAAF and RAAF.